It’s finally confirmed! Southport Labour is delighted to announce that our party leader, Jeremy Corbyn, will be here to hold a rally on the beach! 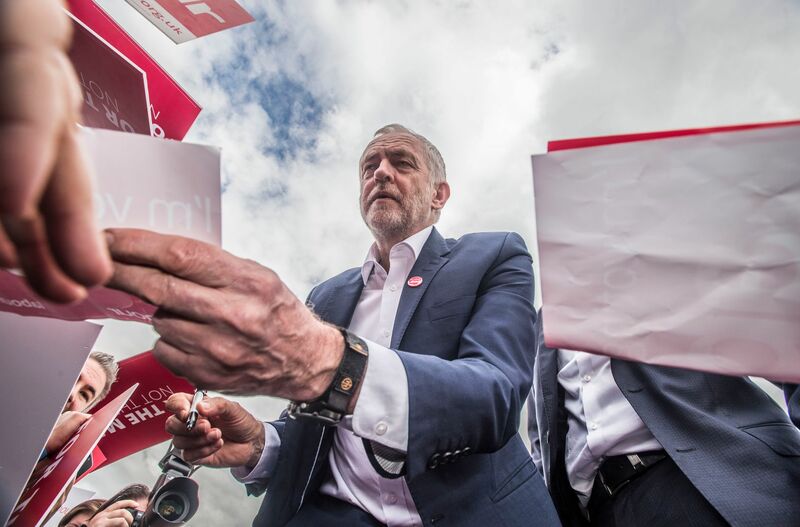 Jeremy’s visit is part of a tour of key marginal seats and reflects the remarkable rise of Labour within the town in the last two years or so. In 2015, Labour’s Parliamentary Candidate for Southport, Liz Savage, doubled the party’s vote and then almost repeated the feat again this year when Labour came second for the first time since John Prescott stood here in 1966. In June we also went one better and achieved our highest ever vote in Southport. Another 837 votes would have seen a quadrupling of the 2010 result for Labour, which in two elections in just over two years is a fantastic achievement. Jeremy will be here to recognise that and talk about much more on August 18th. He’ll be addressing the beachfront crowd at 6pm so people are advised to arrive by 5.30pm to avoid any difficulties. The rally will take place at Southport Beach car park on the front at the southern end of Marine Drive behind Pleasureland. There are various car parks nearby but Southport Flower Show is also taking place on the day so if at all possible it’s recommended to take public transport or make suitable arrangements. 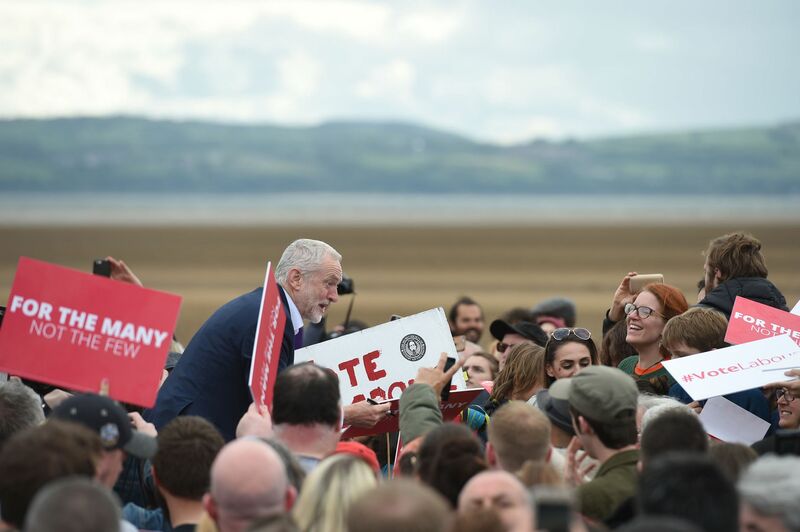 As you can see from the photos of his visit to West Kirby, Jeremy’s rallies are very popular, it gets busy so please bear that in mind when planning your visit. We look forward to seeing you and Jeremy there! Photo credit Liverpool Echo unless otherwise stated. 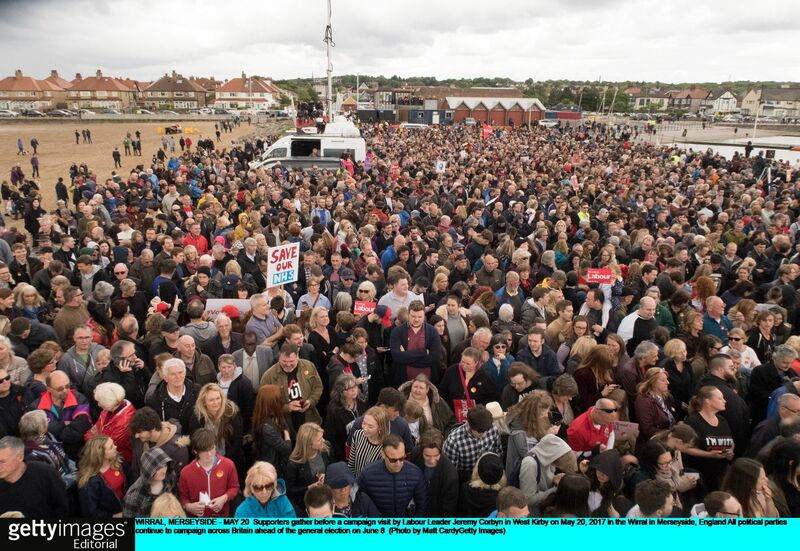 Next Next post: Jeremy Corbyn’s Southport Rally “a stunning success”.